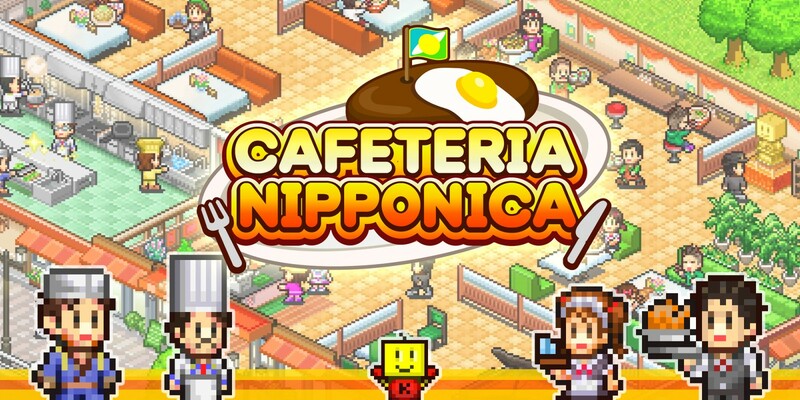 Kairosoft will be bringing Cafeteria Nipponica to Switch next week as its latest release, a listing on the eShop reveals. All regions will be getting the game on April 18. Today, Kairosoft confirmed its next release for Switch. 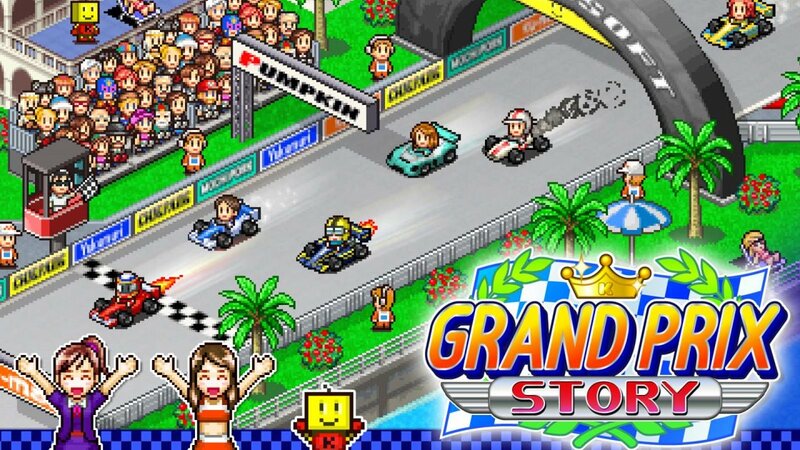 Grand Prix Story will be available on the eShop worldwide starting March 21. Kairosoft will have another game ready to go on the Switch eShop next week. For all regions, Ninja Village will be available starting February 28. 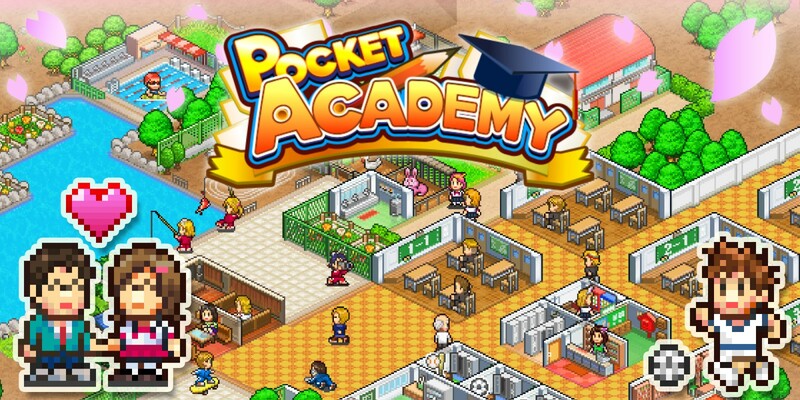 A couple of days ago, Pocket Academy landed on the Switch eShop as Kairosoft’s latest release. We have a trailer for the game below. According to listings on the Switch eShop around the world, Kairosoft will have another game planned for Switch next week Pocket Academy will be out in all regions on February 7. Mega Mall Story arrives on Switch today via the eShop. Have a look at some gameplay footage in the video below. 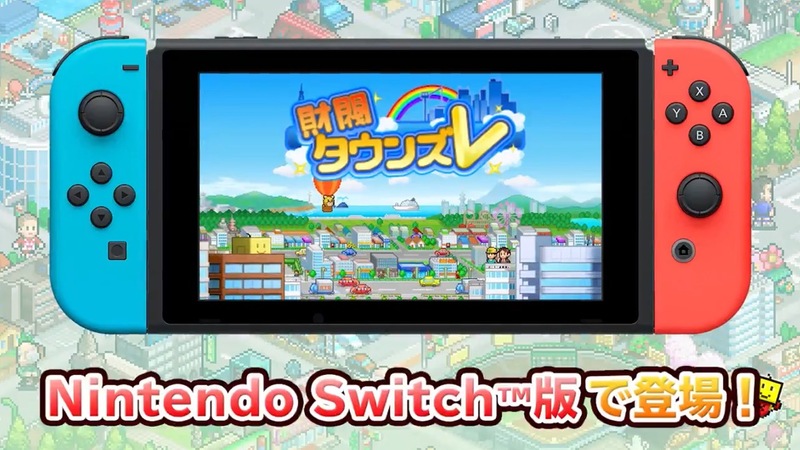 Kairosoft released a trailer for Mega Mall Story, due out next Thursday on the Switch eShop. Take a look at the video below. 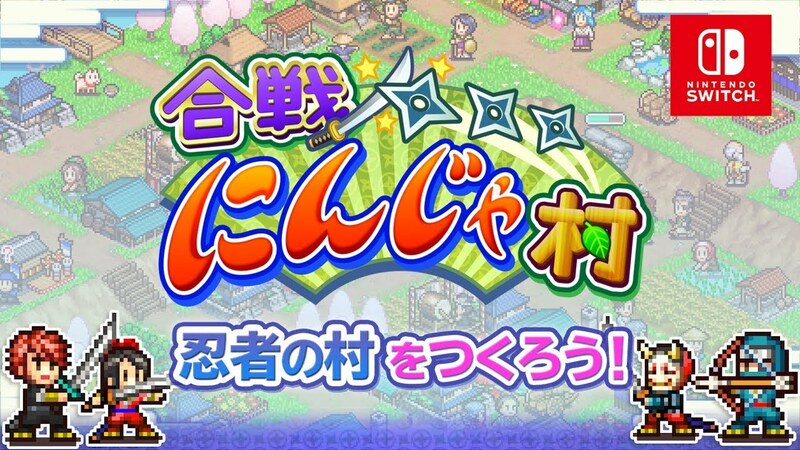 Kairosoft intends to put out another one of its games on Switch next week. 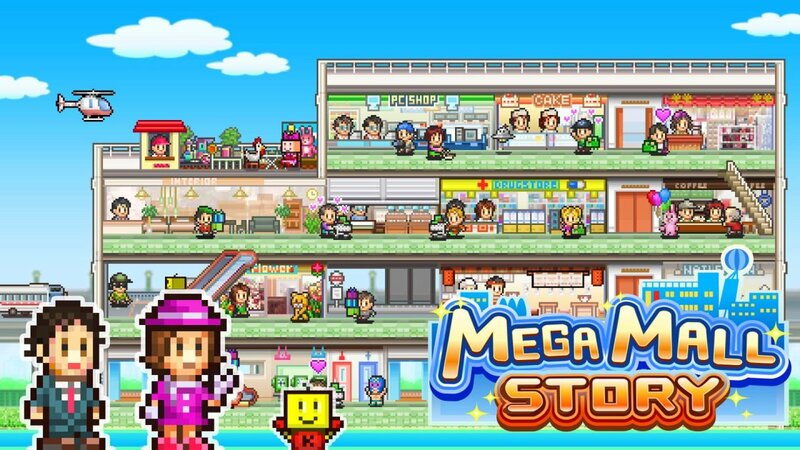 On January 17, Mega Mall Story will be available on the eShop. 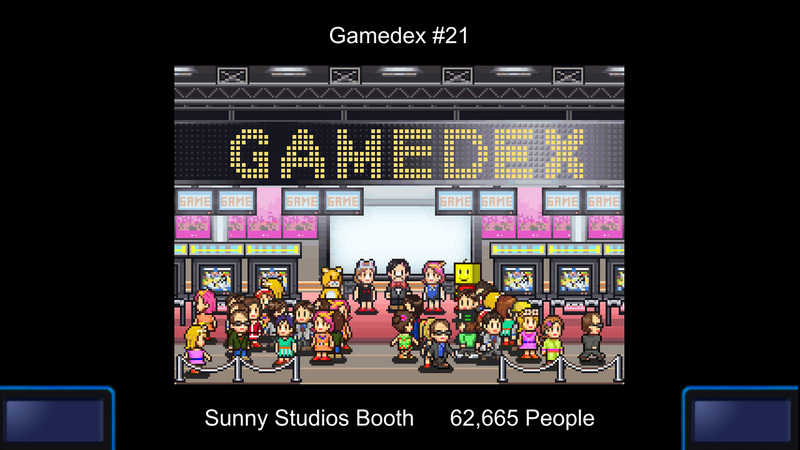 Kairosoft brought a trio of games to Switch a few days ago, including Game Dev Story. Get a look at over an hour of footage below.